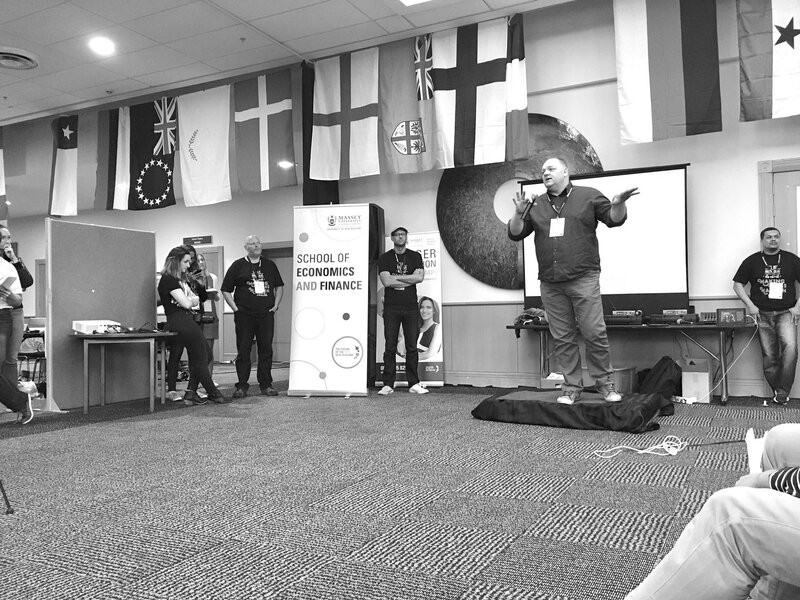 I was a mentor on the last Startup Weekend Auckland of 2016 and there are a few lessons that I picked up which could help you get the most out of participating in a future startup weekend. Some of these lessons are also equally applicable to your day job. What problems do your target customers have? What resources do you need to build and maintain your solution? In traditional project management everything happens in separate stages with handovers between each step. By contrast, in agile development and design thinking you create an entire product in a simple form and then gradually add more layers as you iterate. “Hold it lightly.” – Don’t get too attached to any one idea, solution or business model. Be willing to adapt and iterate. “Done is better than perfect.” – You can always come back and fix things later, iterate and improve as you go. “Push on all fronts.” – Build your entire project in layers so that you can see how everything fits together. “Less talk, more action.” – If you hit a block as a team and end up spending too much time discussing or debating, just vote on the best way forwards and then move on. “Where is the work?” – Don’t wait for instructions or hang back. Instead, be proactive and figure out what needs to happen next. Then go do that thing. You really do have to attend the whole weekend for the experience to worthwhile. I know it’s a hassle, but clear your schedule, turn off your phone and get a baby-sitter. 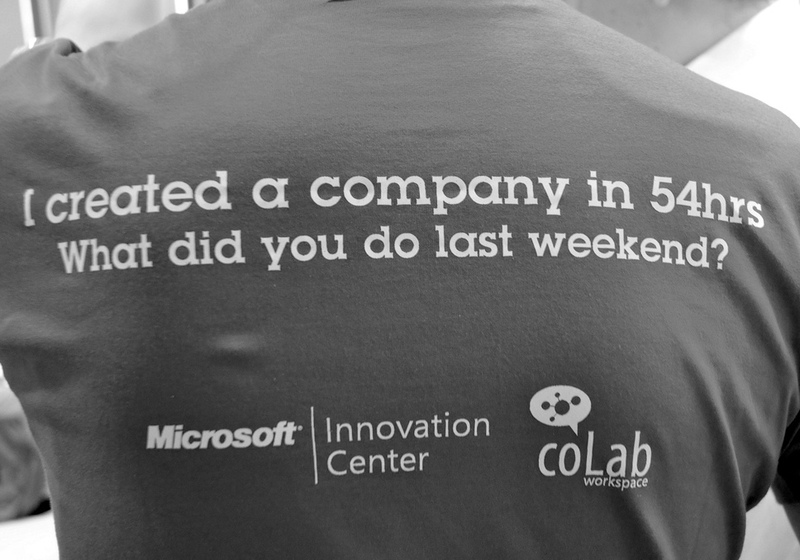 Most cities only have one or two startup weekends a year and you really need to be in the room for the whole experience for it to work. There are definite peaks and troughs to the process and for the weekend to be effective you need to stay on the roller coaster throughout the highs and lows. Why did you make this call initially? How did you check that hypothesis? Early in the weekend, validation will just be a task that you do to check the market-demand part of your lean canvas. Later in the weekend, you’ll start to use validation across every part of the business model. Eventually, validation becomes a mindset and you’ll find yourself wanting to validate everything about your startup. Several teams asked me how many interviews they need to do for it to be “enough” in the eyes of the judges, mentors and investors. The question of how many interviews you need to do suggests a mis-understanding of the reason for doing the interviews. I know from my design thinking work with corporate clients that sometimes one interview is enough and sometimes you need to talk to dozens of people. My advice is keep interviewing people until you hear something uncomfortable about your idea or something that you didn’t expect to hear. I’ve seen too many startup weekend teams that think that a survey will get them off the hook by validating their ideas through shear weight of numbers. Surveys are great for confirming things that you want to hear and for helping justify your decisions, but you’re unlikely to learn anything genuinely new or insightful from a survey. Surveys are often a lazy excuse for not doing the hard work of actually talking to real customers and listening to their feedback. I’ll put this simply: A survey is not validation. Talking to a human being in real life is validation. 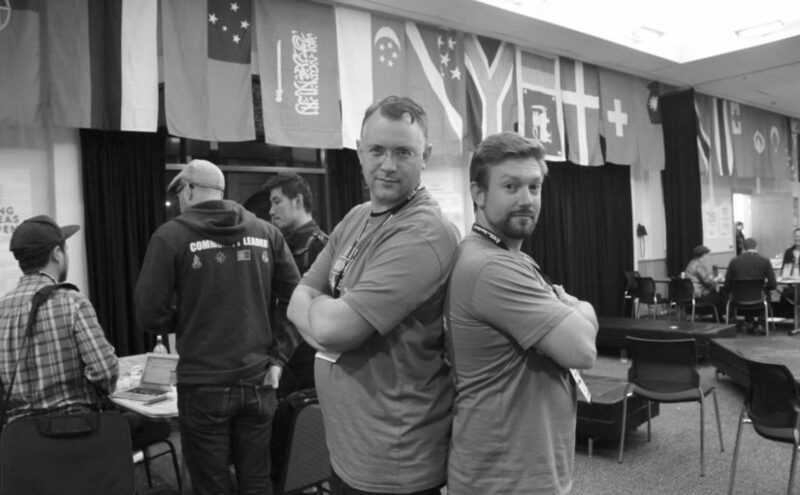 Divide and conquer is a tempting way to chase efficiencies, but part of the overall experience of startup weekend is the ups and downs of dealing with team dynamics. The more that you can all work as a team together, the better. Eventually you’ll need to divide off into smaller groups to focus on specialist tasks, but save that for later in the weekend. Most of your time should be spent working as a group. 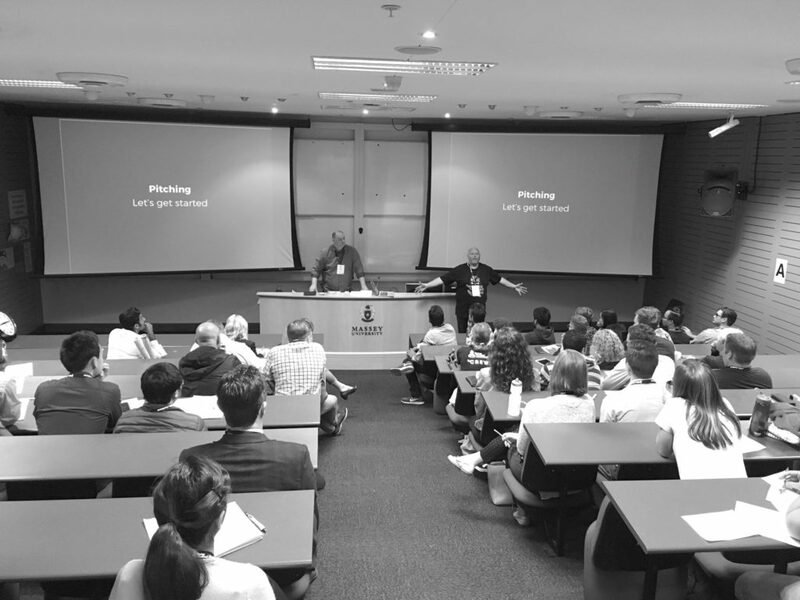 Any reason for attending is perfectly valid, from wanting to do your own startup soon, finding a co-founder, or learning about the local startup community, but whatever your motivation, make sure you think it through in advance and hold it in mind during the weekend. This is important because when the going gets tough, one of the best ways to centre yourself and get back on track is to remind yourself why you are there in the first place. 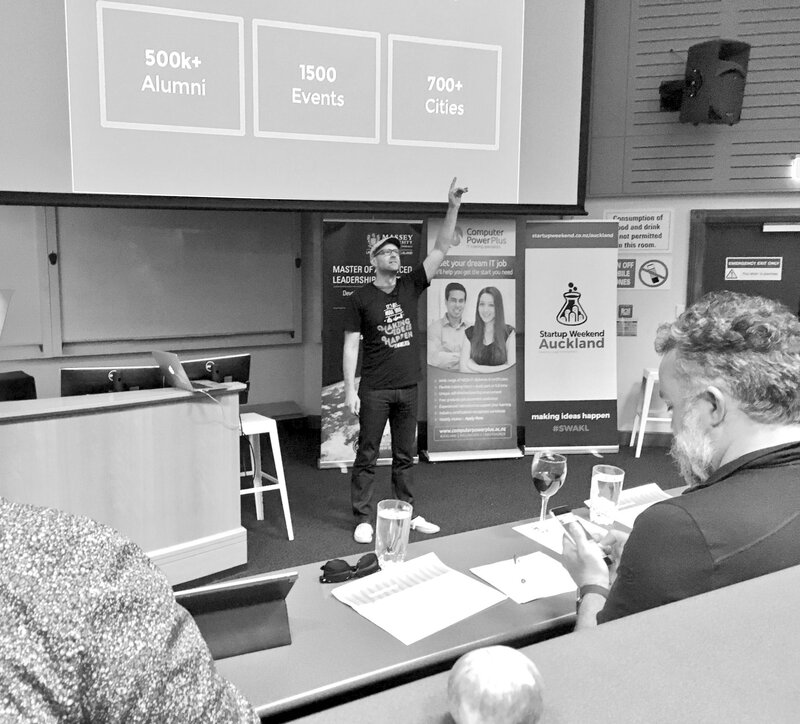 Overall, Startup Weekend is an amazing experience and I highly recommend that you grab any opportunity to get involved. 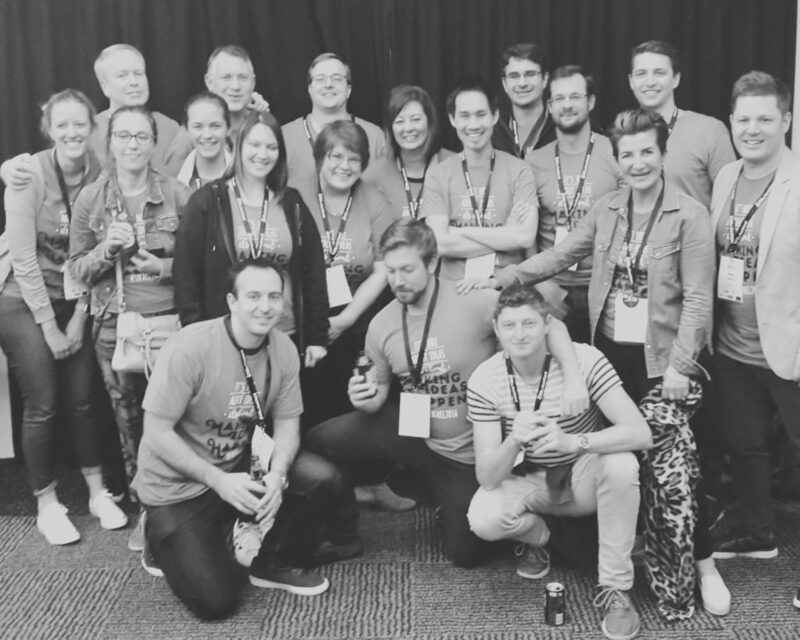 Check out the Startup Weekend New Zealand website to find the next event or look for a local Startup Weekend near you. The tools, techniques and mindsets that you learn during the weekend will help make your day-to-day work faster, more creative, and more entrepreneurial. Next Next post: Why is building a website so hard?